There are a lot of compelling ideas in Only God Forgives — not enough to make it a good film, but certainly enough to make it interesting. 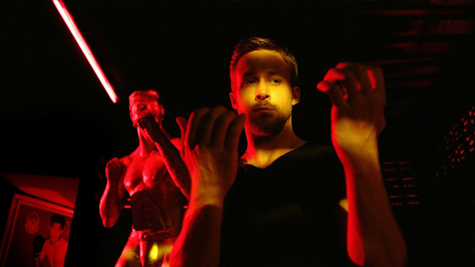 When you put it next to Drive, Only God Forgives becomes an opiated chapter in Director Nicolas Winding Refn’s Machismo Fables, with Ryan Gosling’s maddeningly stoic anti-hero (known here as Julian; in Drive as simply Driver) at the center. As with his other films, Refn considers the power of violence, and like Drive he explores the lengths to which a man will go for a woman — even a hellish virago of a mother, played by Kristin Scott Thomas. In general, these subtexts seem relevant more for their cultural antiquity than their place in modern culture, and I suppose there’s something to be said for the tenacity of Refn’s thematic exploration, but the utter torpor found in so much of Only God Forgives makes its 89 minutes feel interminable. There’s a viciously sharp performance by Vithaya Pansringarm as the film’s chilling Chang, and certainly Refn’s films always deliver stylistically — this is the most beautifully shot film I’ve watched in months — but his lack of balance is quickly relegating him to a style-over-substance storyteller. 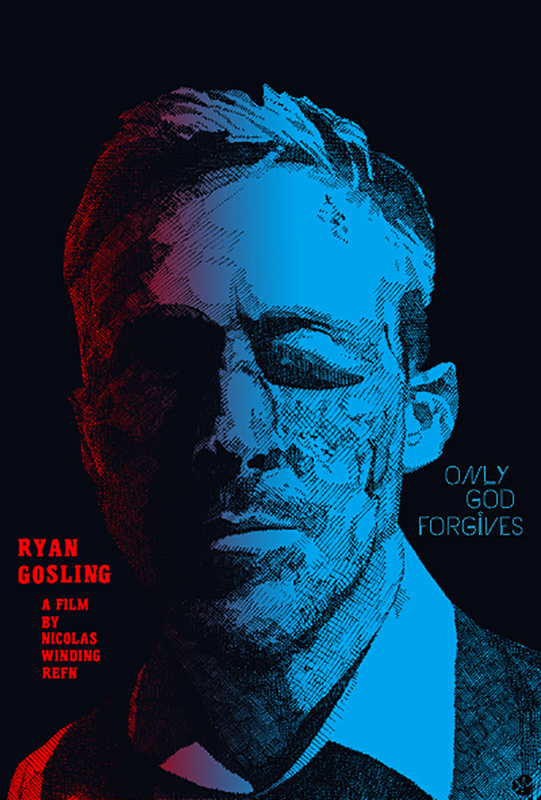 This entry was posted in DVD/Blu-Ray, Full List, Netflix, Short Reviews and tagged 2013, Entertainment, Film, Film Review, Kristin Scott Thomas, Media, Movie Review, Movies, Nicolas Winding Refn, Only God Forgives, Opinion, Reviews, Ryan Gosling, Vithaya Pansringarm. Bookmark the permalink.